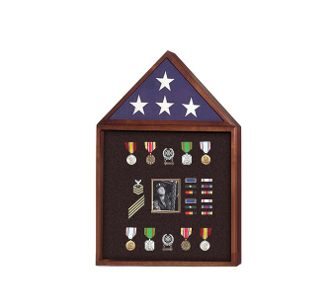 The Flag and Badge display cases is perfect size case for displaying your military flag or a USA flag, and also provides a ample amount of space for your memorabilia. 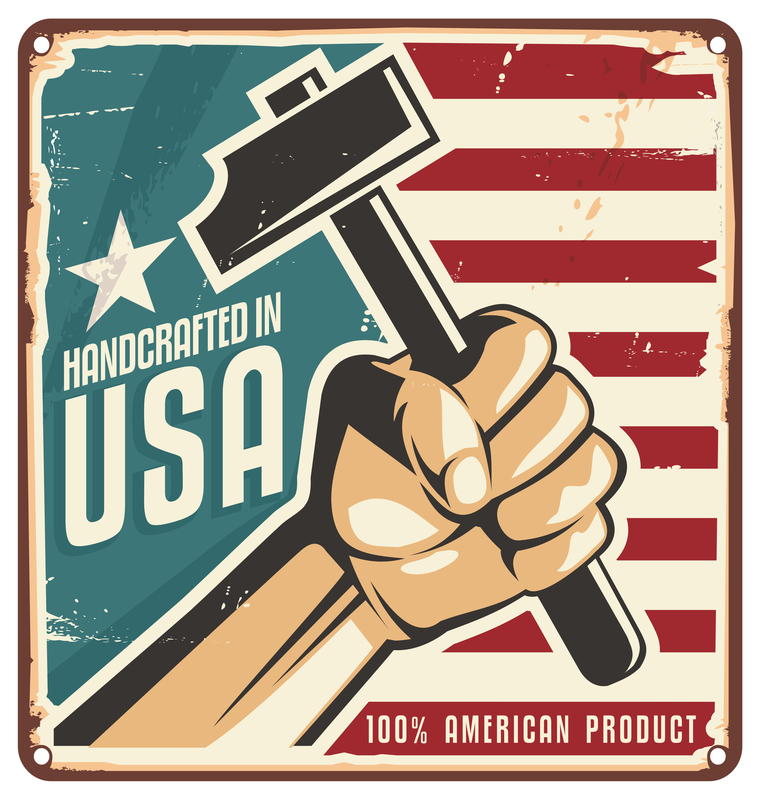 This Flag case is available in either Oak Walnut or Cherry and comes with a red, black, blue or green backround. Holds one flag up to 3'x5' each Or if requested we can make it larger to fitt a burial flag ( 5x9.5 flag ). Mounting backet is included.